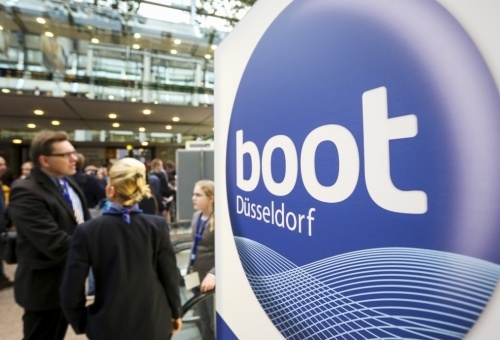 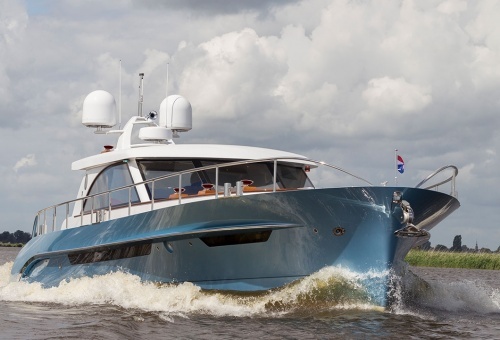 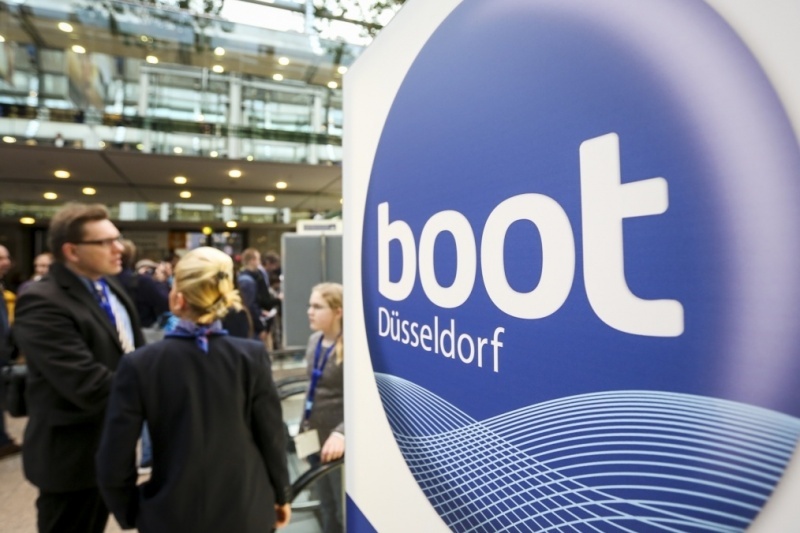 Serious Yachts will be represented at Boot Düsseldorf from 19-27 January. At our stand in Hall 17, we welcome you aboard the Brightly 1530. We would like to invite you to step aboard the Brightly 1530 during the Motorboot Sneek yacht show in the weekend of 2 - 4 November. 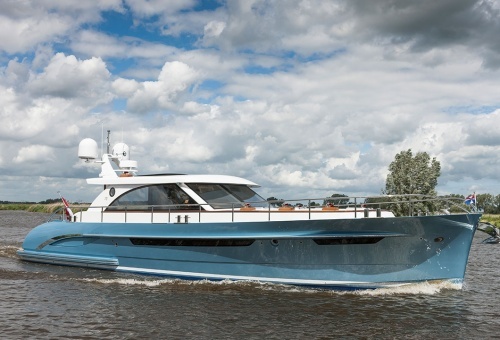 Serious Yachts will be one of the host shipyards during the show. 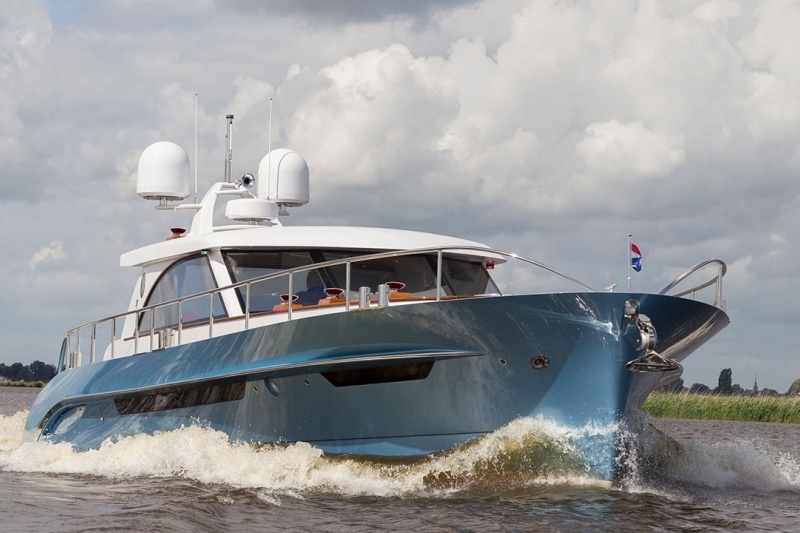 We would like to invite you to step aboard the Brightly 1530 during the HISWA yacht show from 5 - 9 September. 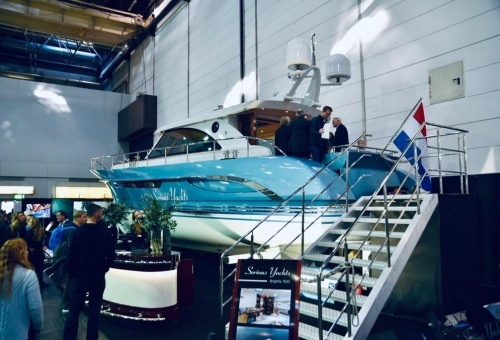 Serious Yachts will be present at the HISWA boatshow.